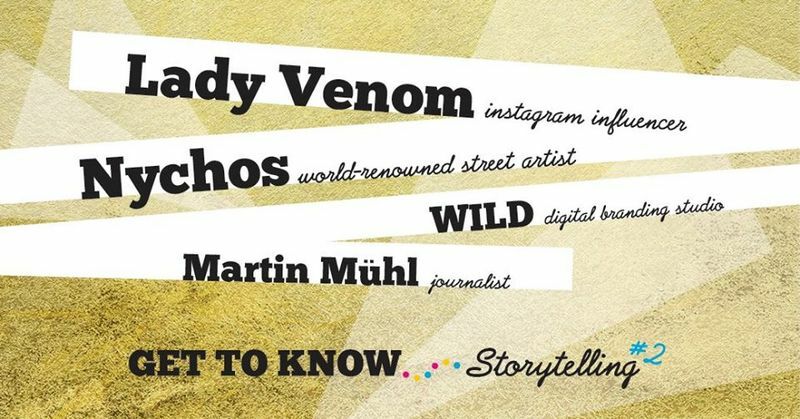 Get to Know…Storytelling 2 will offer a rare chance to see Vienna’s wildest and most creative minds come together and talk about the power of Storytelling, in its many different forms. + Martin Mühl: editor of multi-publication brand, Monopol, overseeing contents for The Gap, Biorama, and more. Telling stories for his life, literally.